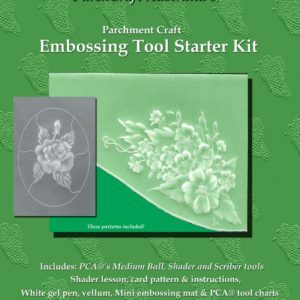 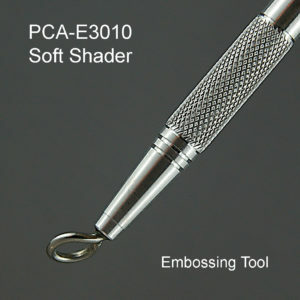 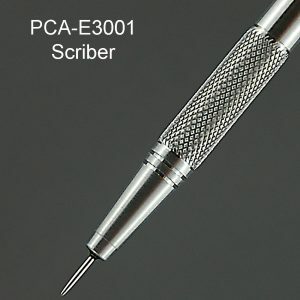 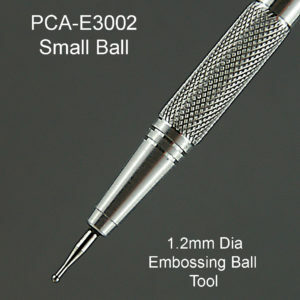 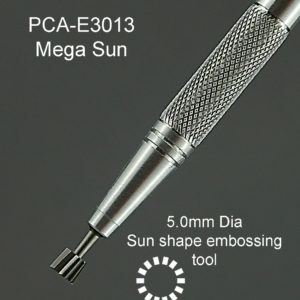 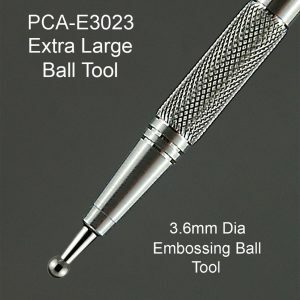 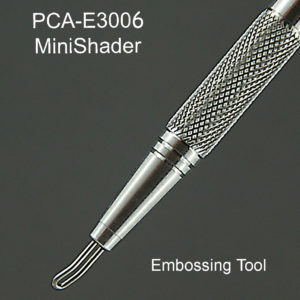 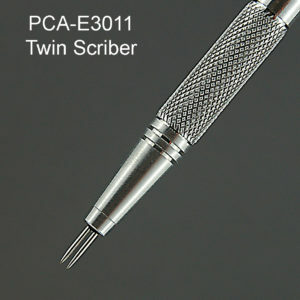 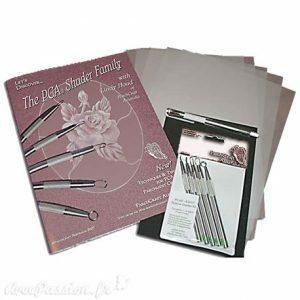 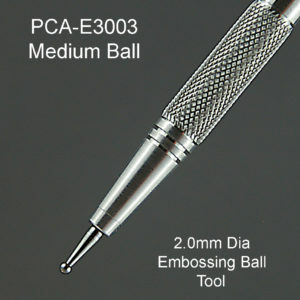 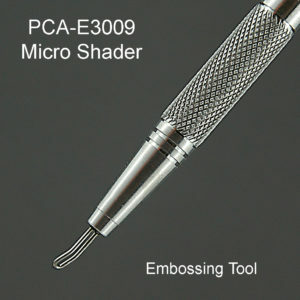 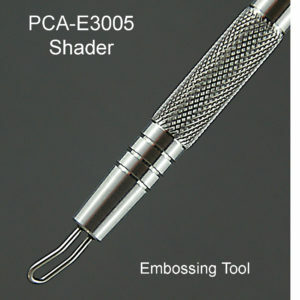 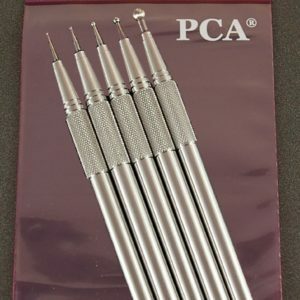 These PCA Embossing Tools are of excellent quality, the tool handles are manufactured from long lasting polished aluminium. 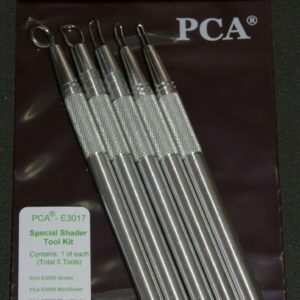 They are well balanced and comfortable to use. 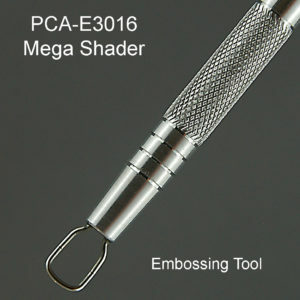 Needs used are of the highest quality and are bonded into the handles. The handle is formed as a machined knurl section at the bottom end of the handle, proving a secure non slip grip.